Love paperwork? You came to the right place!! Paperwork is better together! Bring a friend over, offer services at the farmer's market, on Main St., coffee shop, workplace or school will feel much better if you share the ups and downs of the experience with someone else. Before you know it, you'll have a well established branch and train Empowering Clerks in neighboring cities! Remember! According to ECN Regulations you are required to have fun and express your true self in the process. Start small and increase as you go - print a handful of documents and see how it feels. 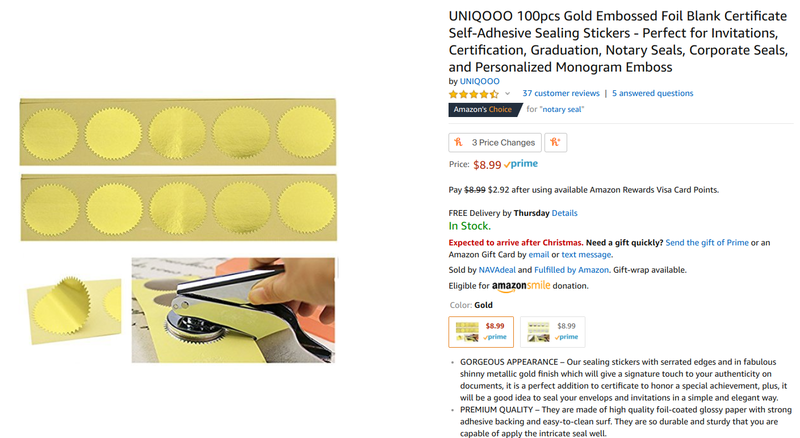 If you like it, you can invest in an embosser, golden stickers, fountain pen, banner, name tags, mobile office unit for outdoor use etc. You can ask the community to help you financially with a tip jar or a small grant. Document your work - the more paperwork the better! Showcase the benefits of Supportive Bureaucracy to your friends and social media followers to increase CSB efficiency rates. You can use the hashtags #Joypermit, #EmpoweringClerksNetwork, #Centerforsupportivebureaucracy, #Regulationsareflexible, #StandwithECN and if applied to you - #ECNstrike! Be the Johnny Appleseed of paperwork! Leave Joy Permits, Open Carry permits for musical instruments and other documents in public places, tape bulletin board signs where they belong etc. Register your branch - send us an email or fill out a form, tag us on social media, join the mailing list to learn about new forms and other exciting news. We'd love to help you promote your new ECN branch! Don't have a printer? Not a problem! Ask a friend with a printer to help you, find a free or used printer on Craigslist or Freecycle or ask us to send you some documents to start with. Printers are so cheap these days and off brand ink is less of a risk - it can save up to 90% of printing cost. All the links to purchase parchment paper, golden seals and embosser directly from amazon are at the PDFs below. USE www.Bit.ly/ECNvertical and www.Bit.ly/ECNhorizontal to open google docs of all documents and print directly from browser. Print Joy Permits, Adults Special Achievement stickers, Apology Declarations, Open Carry permits for musical instruments, OK Parent Awards and more by yourself. All instructions included! Serve your community with high efficiency Playful Paperwork forms! You can easily order an embosser yourself directly from Amazon (or from a local store) and customize it to your Branch name (for example EMPOWERING CLERKS NETWORK OF NEW ORLEANS, CERTIFIED). 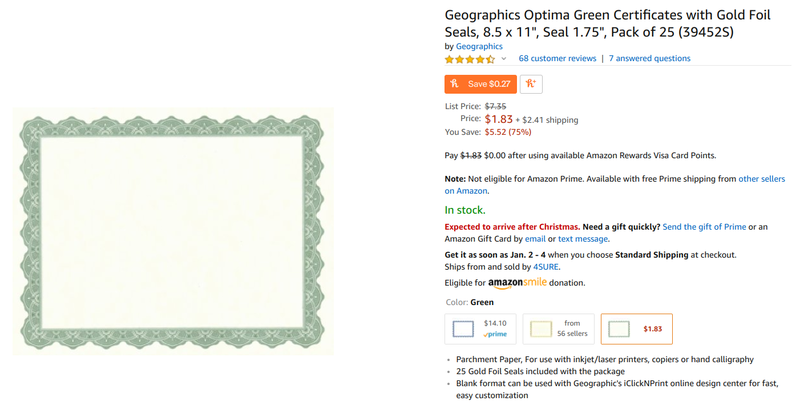 For better impression try adding golden notary seals, parchment certificate paper and dollar store frames. You can ask your community for a little support, starting an ECN Branch can cost less than $50 and provide 7,392 points of increase in the local Joy Dow Jones levels (approx.). Office Hours at the Bend Oregon Empowering Clerks Network branch. If you want to provide people with official supportive documentation, the first thing to do is receive your own ECSK2.0 (Empowering Clerk Starter Kit). Please fill out this simple form and we'll submit your request to an EPF (Empowerment Processing Facility) near you. If you'd like to experiment with Supportive Bureaucracy before making a gift economy based commitment (by receiving an ECSK2.0 you agree to either support the CSB or "pay it forward" with your time, money or talent to another cause or human being you'd like to support.) you're welcome to print any of the documents in this website and issue them to people who need proper documentation. Once you've printed official documents, give yourself a round of applause!! Congratulations! You are now an Empowerment Processing Facility (EPF)!! !